Save $2.00 when you buy any ONE (1) NESCAFÉ TASTER’S CHOICE Instant Coffee 7 oz. Save $2.00 when you purchase ANY ONE (1) Allegra. Any variety. .Expires 12/5/2018.Save $2.00. Save $1.50 when you buy any ONE (1) Equal product..Expires 12/31/2018.Save $1.50. 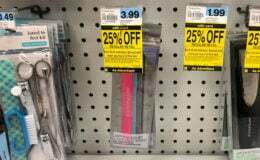 SAVE $5.00 on any ONE (1) CONTOUR NEXT ONE product..Expires 12/1/2018.Save $5.00. Save 75¢ on ANY ONE (1) Sprayway product 15 oz. or larger..Expires 12/31/2018.Save $0.75. Save $1.00 when you purchase ANY ONE (1) Franzia Chardonnay. 5 L. .Expires 11/7/2018.Save $1.00. Save $1.00 when you purchase ANY ONE (1) Franzia Pinot Grigio. 5 L. .Expires 11/7/2018.Save $1.00. Save $1.00 when you purchase ANY ONE (1) Franzia Moscato. 5 L. .Expires 11/7/2018.Save $1.00. Save $1.00 when you purchase ANY ONE (1) Franzia Chillable Red. 5 L. .Expires 11/7/2018.Save $1.00. Save $1.00 when you purchase ANY ONE (1) Franzia Crisp White. 5 L. .Expires 11/7/2018.Save $1.00. Save $1.00 when you purchase ANY ONE (1) Franzia Dark Red Blend. 5 L. .Expires 11/7/2018.Save $1.00. Save $1.00 when you purchase ANY ONE (1) Franzia White Zinfandel. 5 L. .Expires 11/7/2018.Save $1.00. Save $1.00 when you purchase ANY ONE (1) Franzia Sunset Blush. 5 L. .Expires 11/7/2018.Save $1.00. Save $2.00 when you buy any ONE (1) Stave & Steel Wine, 750 mL..Expires 11/7/2018.Save $2.00. 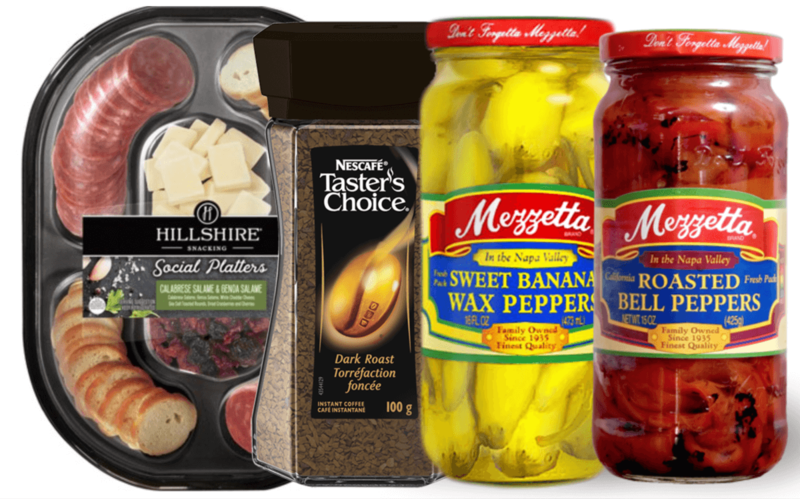 Save $1.00 when you purchase ANY ONE (1) Stella Blue and Gorgonzola Cheese. 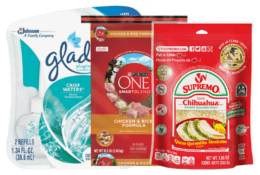 Any variety..Expires 11/14/2018.Save $1.00. Save $0.75 when you purchase ANY ONE (1) Pilot FriXion Pen. Valid on 4-packs or larger. .Expires 11/7/2018.Save $0.75. Save $0.75 when you purchase ANY ONE (1) Pilot G2™ Pen. Valid on 4-packs or larger. .Expires 11/7/2018.Save $0.75. Save $0.75 when you purchase ANY ONE (1) Florida’s Natural Lemonade. 59 Fl. Oz. 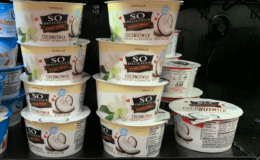 Any variety..Expires 11/8/2018.Save $0.75. Save $1.00 when you purchase ANY FOUR (4) UNCLE BEN’S Brand Rice Products. Any variety. Items must appear on the same receipt. .Expires 10/31/2018.Save $1.00. Extra 30% Off Bedding Sets Starting at $16.79!